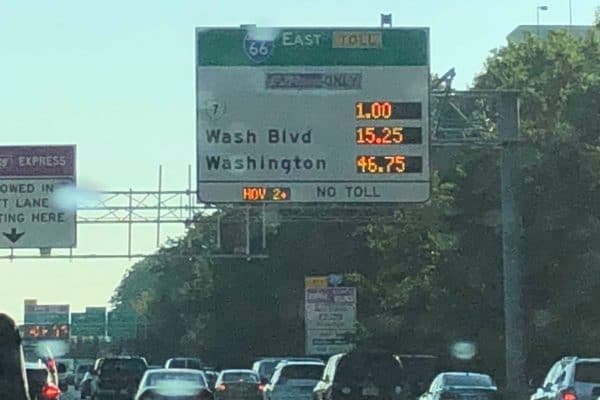 I-66 Tolls hit another high of $46.75 today at about 8.20 AM for 20 minutes and dropped to $45.00 at 8.40AM. There were no known accidents or breakdowns this morning, just volume. On top of that, to the most part all metro and buses were functioning without a hitch. 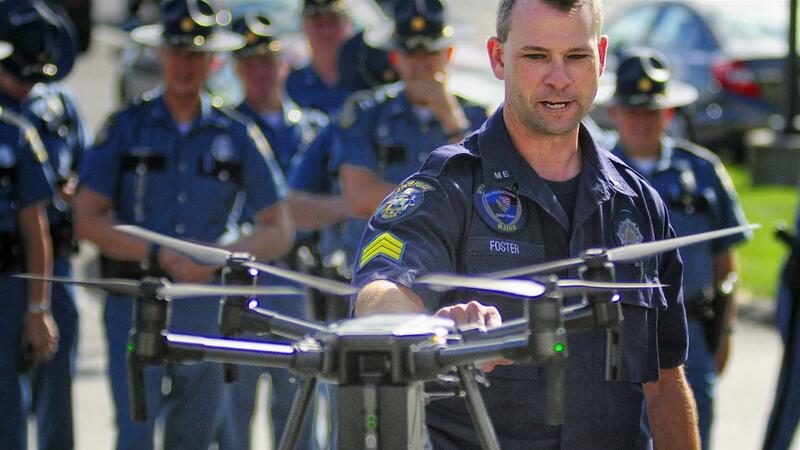 Imagine how much backup, rubbernecking, and accident because of distraction can be avoided in that time? 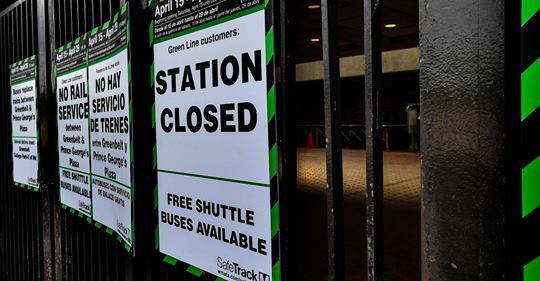 “To avoid gridlock, Fairfax County commuters are urged to consider the use of alternative travel options such as express bus connections, carpooling, slugging and biking,” Fairfax County Government Department of Transportation. Today is the first rush hour morning of the Red Line shutdown. 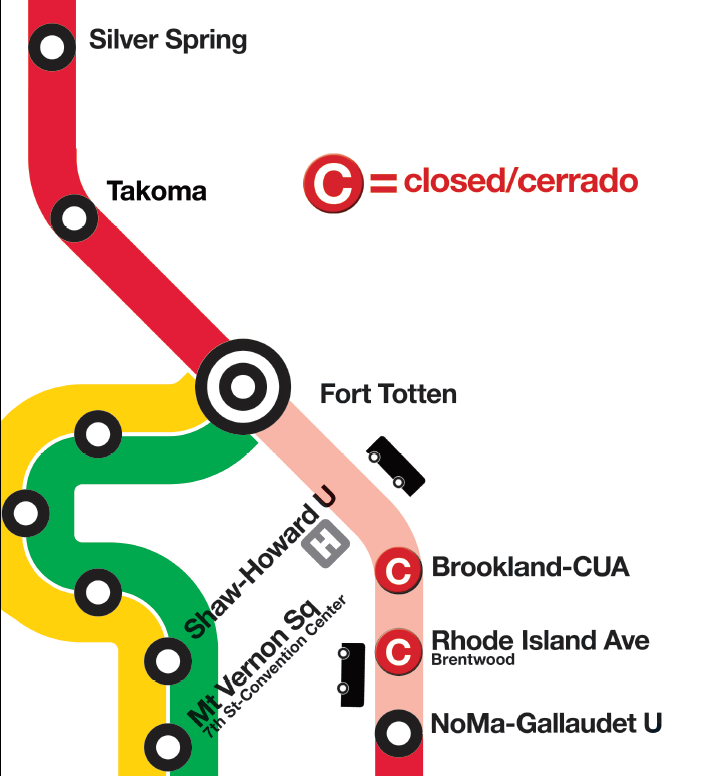 No train service between NoMa-Gallaudet & Ft Totten. Brookland & Rhode Island Ave are closed. Shuttle bus options are available, or the Green Line, Fort Totten-Gallery Pl. Impacts of impending Metro Strike in D.C. The D.C. Metro is the most expensive major city transportation (rail and bus) system in the country, costing $4.03 per rail mile and $4.63 per bus mile to operate per passenger. D.C. area taxpayers — and U.S. taxpayers — cover 77 percent of the Metro’s $3.2 billion annual operating cost.